This Holiday Season - Shop Elgin! The Corner View Cafe is "Shore to Please"
Robert and Linda Snowden moved from the Greater Toronto Area to Port Stanley two years ago. They wanted a change of pace and they found that the small lakeside village was the perfect fit. They didn’t intend on starting a business but discovered after living in the area for a while that there seemed to be a gap in the services being offered by communications companies. Robert, with a background in broadcast development and video and Linda, with a background in marketing, decided to combine their talents to form a full-service communications firm - Doogie the Dog Communications & Design. 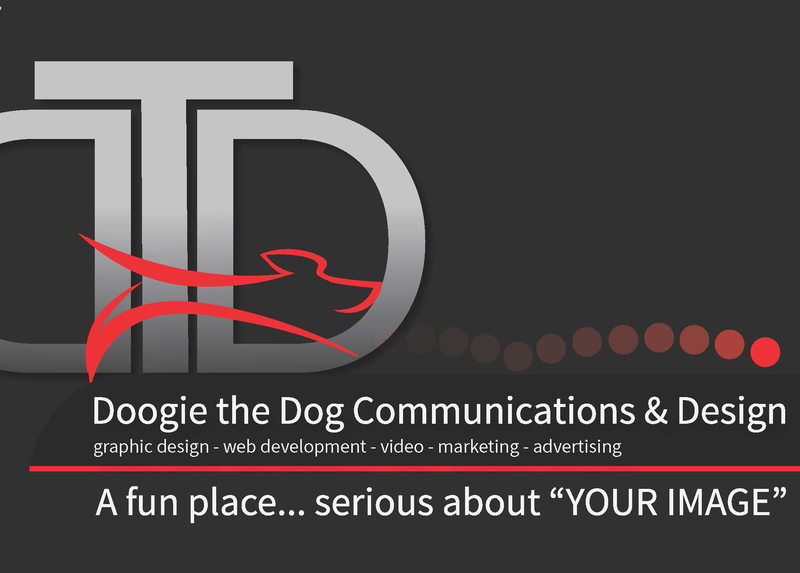 Doogie the Dog Communications & Design offers its clients a holistic approach to marketing. They can help clients to develop a strategy and action plan taking into account unique goals and objectives, competitors, and key tactics. From there Doogie the Dog Communications & Design can help small businesses with the various aspects involved with executing their marketing strategies and action plans. This can include the development of marketing materials such as logo and branding design, website design, graphic design, as well as video production and social media management. This approach puts a business owner at ease, freeing them up to focus on other tasks. Robert and Linda recognize that marketing can seem like a daunting task for many small business owners. Often these businesses are too small to have their own marketing departments and owners are so busy with the day-to-day challenges of running a business that they aren’t able to devote sufficient time to promoting what they do. Making clients feel comfortable is very important to Robert and Linda. Doogie the Dog Communications & Design wants to alleviate the confusion and fear surrounding the marketing world, putting business owners at ease by helping them develop a marketing plan that is tailored to their unique needs. Even the Doogie the Dog office space in down town Port Stanley is designed to be a place where they can welcome clients into a fun and relaxing environment. The business’ name itself is designed to be memorable and evoke a sense of fun. The delightfully whimsical moniker is in honour of one of Robert and Linda’s dogs “Doogie”. For more information about Doogie the Dog Communications & Design and to see portfolio examples visit www.doogiethedog.com.